− to express what is too deep, too fine for words." 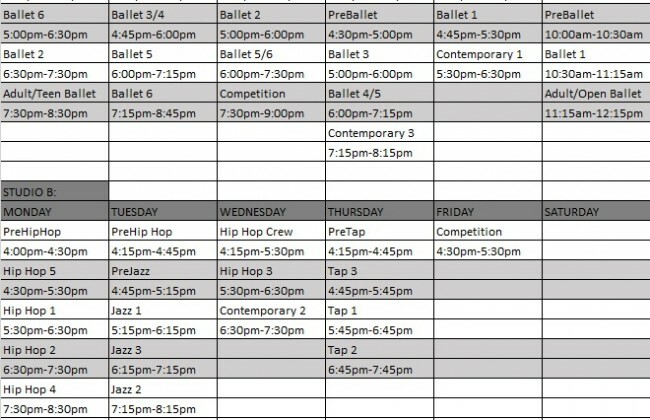 Legacy Ballet offers Ballet, Jazz, Hip Hop, Contemporary, Tap and Tumbling training for ages 3 through Adult. 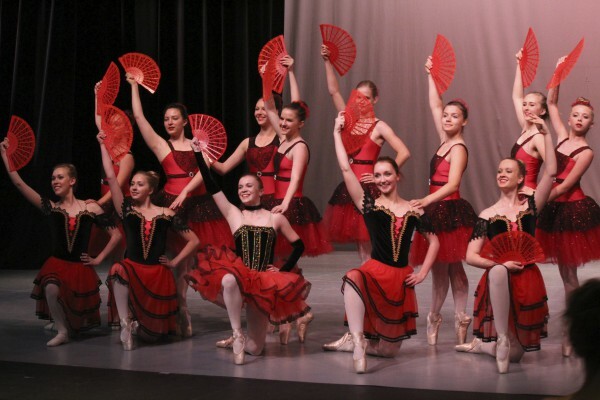 Students aspiring to be professional dancers or students who just want to enjoy the passion of dance are all welcome at Legacy Ballet. Our goal is to provide to our students the tools to expand their knowledge of dance technique, and to also share our love and passion of dance with not only our students but to the surrounding community with performance opportunities. 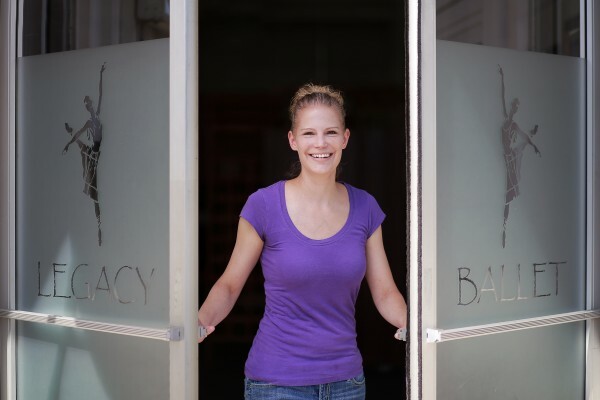 Legacy Ballet opened its doors in June of 2008. 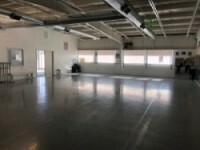 Legacy Ballet is a 6,000 sq foot facility that runs dance classes on a 1,530 sq foot presprung dance floor (Studio A) and a second 1,040 sq foot presprung dance floor (Studio B). 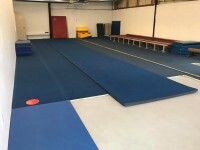 Presprung dance floors are recommended for any dance studio to protect dancers from impact injuries that hard floor types can cause. 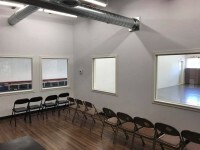 Studio C is 1,500 sq feet of space set up for youth recreational gymnastics and tumbling for all ages. 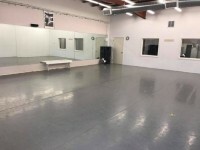 Having two dance floors, Studio A and Studio B, plus Studio C provides dancers and tumblers the opportunity to grow in Legacy's strong ballet program, while continuing to develop and grow as versatile dancers in our Jazz, Hip Hop, Contemporary, Tap, Recreational Gymnastics and Tumbling programs. 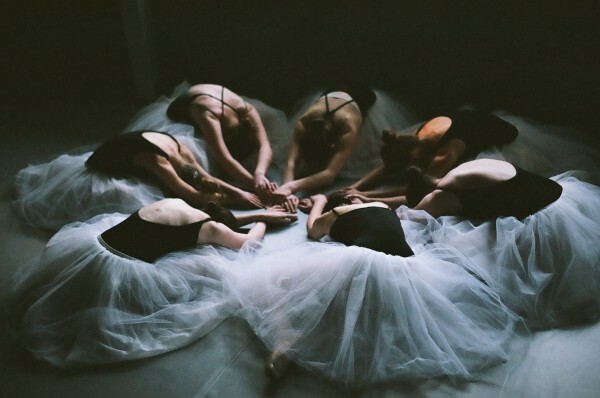 We believe that dancers should develop their love of dance through a positive atmosphere, full of encouragement that inspires the dancers to continue to grow and build on their dreams. 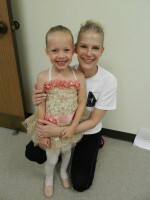 Legacy Ballet feels it important to make not only the dancers comfortable, but also the parents and siblings that are waiting during class time. Legacy has a class viewing area, free wireless internet, and a sibling play area. Legacy Ballet takes great pride in being a community partner that takes big leaps to help the Performing Arts in Albany grow. 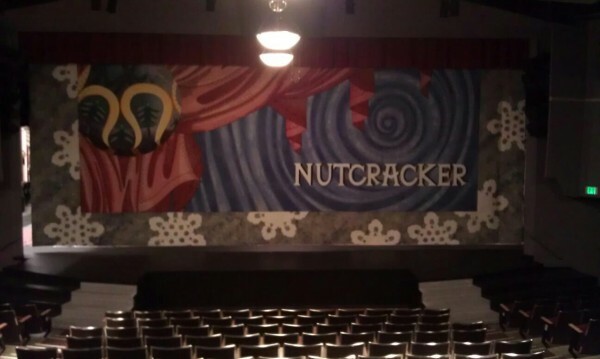 December 2012 was our debut performance of our first full length production of "The Nutcracker" in partnership with Linn Benton Community College and The Russell Tripp Performance Center. 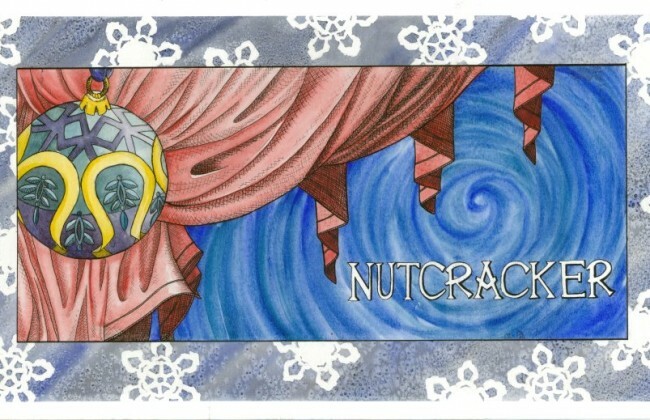 Performance opportunities through out the year include a Holiday Showcase, a full-length Nutcracker, and a June recital. 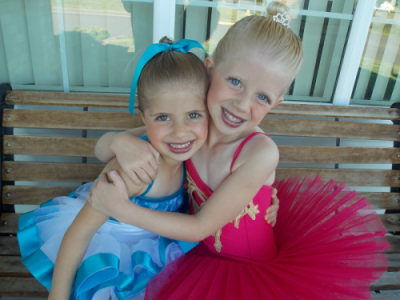 The Performing Arts are a vital part of any community and so important to our youth as they grow in our community. The Arts teach us to live with Passion! Join us as we continue to grow and become a part of a Legacy!